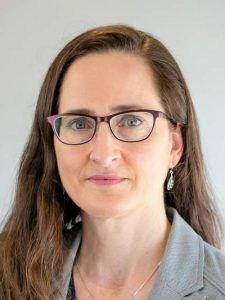 University of Washington Department of Electrical Engineering Research Associate Professor Linda Bushnell received the 2017 IEEE Control Systems Society (CSS) Distinguished Member Award. This top-level award recognizes significant technical contributions and outstanding long-term service to the Control Systems Society. Earlier this year, Dr. Bushnell was named an IEEE Fellow, the highest grade of membership bestowed to a member. Dr. Bushnell has received numerous other accolades during her career. She is a recipient of the US Army Superior Civilian Service Award, NSF ADVANCE Fellowship and IEEE CSS Recognition Award. She has been a member of the IEEE since 1985 and a member of the IEEE CSS since 1990. Dr. Bushnell will be recognized for this achievement at the IEEE Conference on Decision and Control in Melbourne, Australia in December.